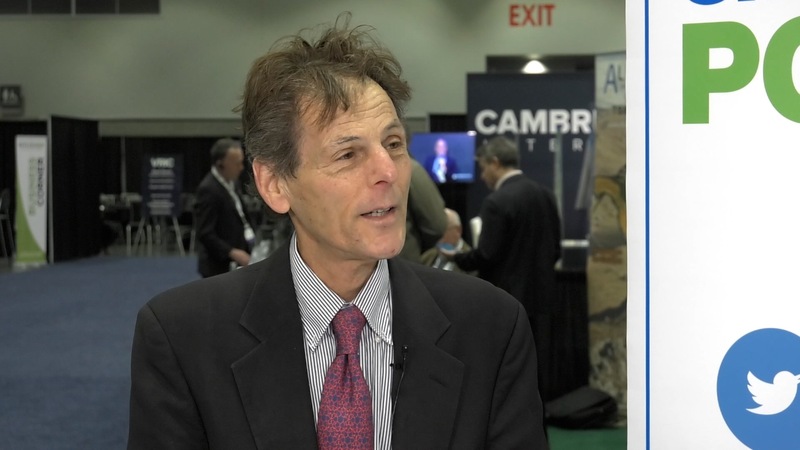 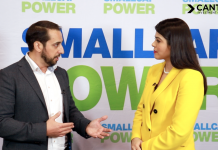 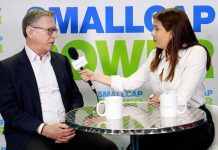 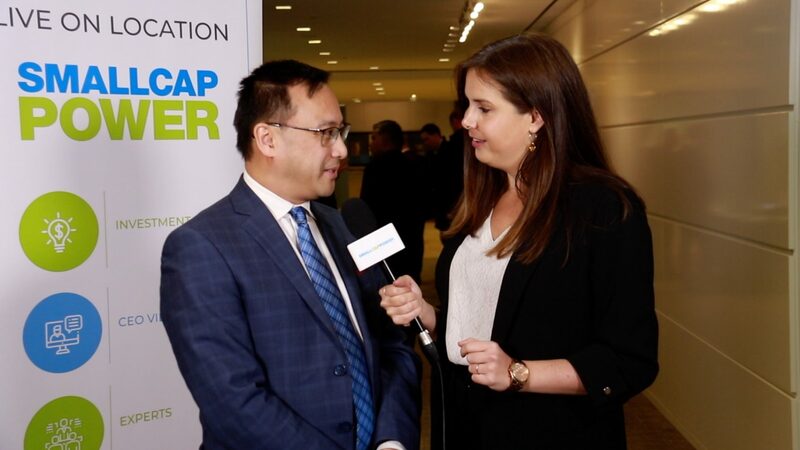 In this interview from the 2019 Growth Conference, presented by Gravitas Securities Inc, SmallCapPower spoke with Allan Hartley, CEO of Bay Talent Group, a staffing company based in Toronto, Canada. 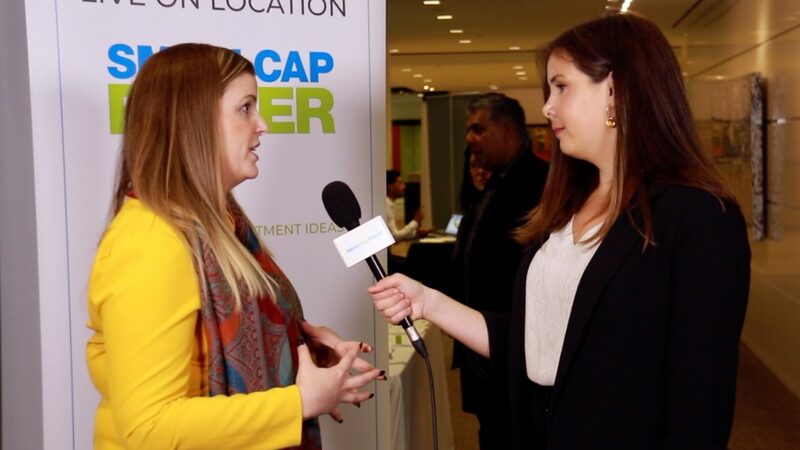 Bay Talent Group is planning to expand in Canada and US through acquisitions, targeting Vancouver in Q2 of 2019 and entering into US at the end of Q4 of 2019. 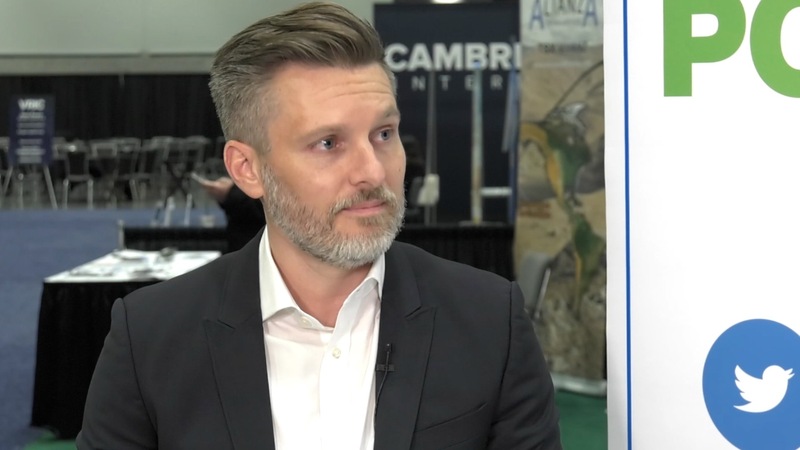 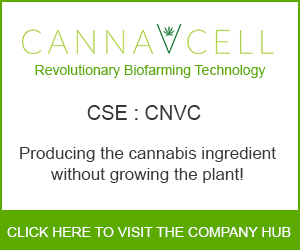 Watch our interview to find out when the Company is planning to go public.